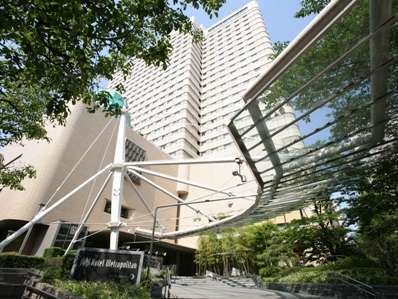 Hotel Metropolitan is situated in Ikebukuro, the heart of one of the busiest commercial center in Tokyo and a vibrant and burgeoning recreational area. It is famous for its blend of technological advancements and world-renowned architecture. 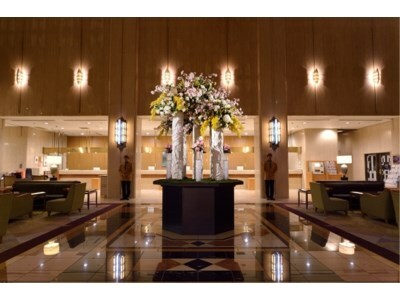 The Hotel affords corporate executives with the utmost in convenience to maintain their active lifestyle, while providing leisure travelers with an easy access to some of Tokyo’s best attractions. 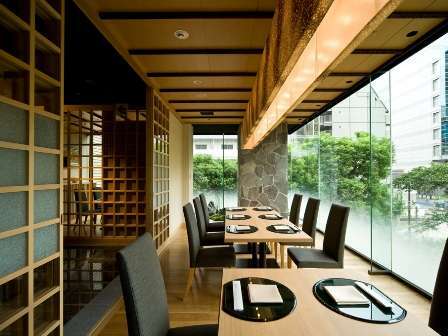 3 minutes walk from JR Ikebukuro Staion.